If you were fond of the Intex Aqua A4 but were not that satisfied with the specs and are willing to spend a little more for a better Android Nougat experience then look no further. Intex Technologies, who are also the owners of Gujarat Lions IPL team have launched another smartphone today called the Aqua Zenith. While the Intex Aqua A4 got the attention with the press release, the Intex Aqua Zenith was found quietly residing on the official Intex website. 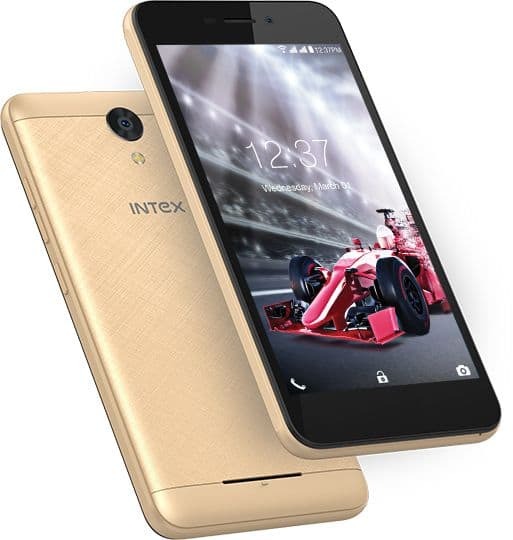 The Intex Aqua Zenith has been priced at Rs. 4999 and has become one of the best ways to enjoy Android Nougat on a budget. The Intex Aqua Zenith has a slightly bigger screen than the Aqua M4 with 5inches. It still retains the WVGA (854 x 480 pixels) resolution though. 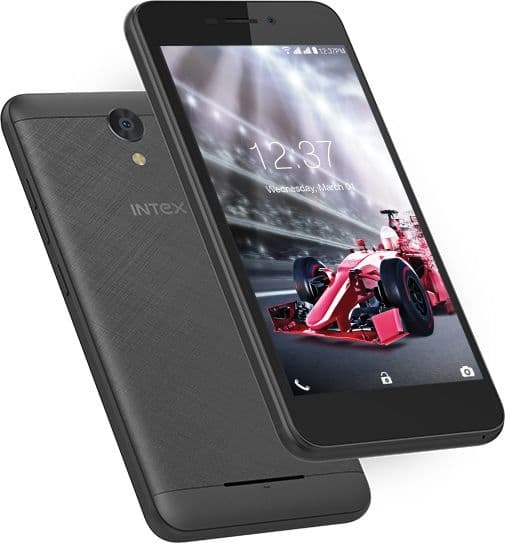 The Intex Aqua Zenith is powered by a more powerful and better MediaTek MT6737M chipset that has a 1.1GHz quad-core processor, ARM Mali T720 GPU and 1GB of RAM. This will barely support the Android Nougat operating system which is known for it split screen multi tasking abilities. The Intex Aqua Zenith has an internal memory of 8GB and you can use memory cards of up to 128GB to expand the storage. The Intex Aqua Zenith has been preloaded with a lot more apps than the Intex Aqua A4. The Intex Aqua Zenith has F9 apps, Amazon Shopping, Chillex, Flipkart, Daily Hunt, Gameplay, Hike, Gamelofy, News Point, Oxigen Wallet, UC Mini, Xplore Keyboard and T20 Game. The Intex Aqua Zenith has a 5MP LED flash equipped camera on the rear and a 2MP camera on the front. The Intex Aqua Zenith is powered by a 2000mAh battery that is claimed to offer 450 hours of standby and 8 hours of talk time. The Intex Aqua Zenith supports 4G VoLTE, Wi-Fi, Bluetooth and microUSB connectivity. You can find Gravity, proximity and light sensor on the Intex Aqua Zenith. The Intex Aqua Zenith will be available in Classy Gold and Black colour variants at any online retailer and brick and mortar shop near you.